Last night we dove into Diablo 3's limited timed event called The Darkening of Tristram. Taking players back to the classic town from Diablo 1, you're tasked with completing 16 levels of a dungeon and defeating the evil lord Diablo himself. 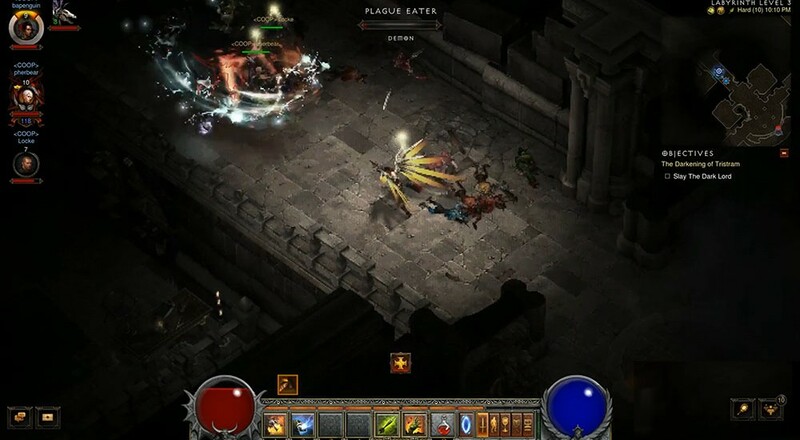 Blizzard spiced things up with 8-directional movement, 16-bit graphics, and a bunch of throwback references for longtime fans of the series. Our stream is a complete run through of the content with plenty of talk about the classic game and its co-op experiences. Page created in 0.5101 seconds.